CERTIFY AS A DRY NEEDLING PRACTITIONER IN JUST 5 DAYS! 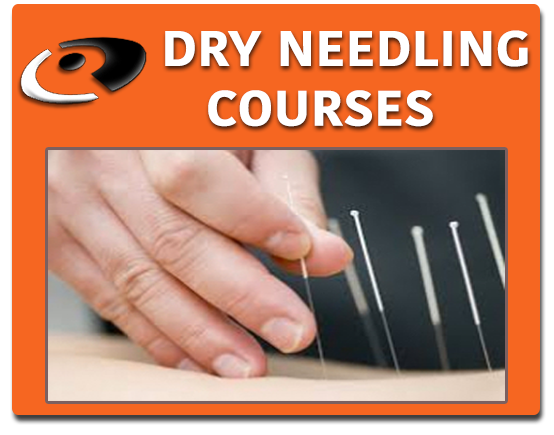 Club Physio's dry needling level 1 & 2 courses offer you the only pathway to becoming a certified dry needling practitioner! Price: DN1&2 combined course fees (all fees incl GST); Full fees – 39000 INR; book and pay within 24 hours and get 10% discount- certify as a DN practitioner in only 5 days (ALL fees include GST) All prices include free on-course DNP practical exam. This Dry Needling Level 1&2 courses were both accredited with the DHA for 16.5 points each in 2017 and will be accredited again in 2018 for approx the same points. 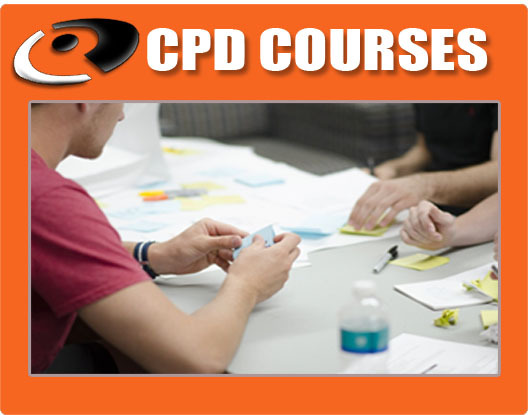 you will get 35 CPD hours on your certificate. Last chance in 2018 certify as a dry Needling Practitioner with Club Physio – free DNP exam with your payment. TrPs are divided into active and latent TrPs dependent upon the degree of irritability. Active TrPs are spontaneously painful, while latent TrPs are only painful when stimulated. TrPs are physiological contractures, characterized by local ischemia and hypoxia, local and referred pain and altered muscle activation qatterns. TrPs activate muscle nociceptors and are peripheral sources of persistent nociceptive input, thus contributing to the development of peripheral and central sensitization. Dry Needling courses are for healthcare therapists / professionals (clinical physiotherapists (PT’s), chiropractors (DC’s), osteopaths (DO’s), podiatrists, soft tissue and manual therapists, kinesiologists, doctors, nurses, medical speciamists and acupuncturists) for whom dry needling is within your scope of practice and you are legally permitted to needle in your registered country / state. No minimum dry needling or previous acupuncture experience required but presumed anatomy, advanced palpation skills and clinical expertise is expected due to the advanced nature and in depth structure of our DN courses. Professional indemnity insurance as per your professional body is also a pre-requisite.